The emergence of nanotechnology has opened up new avenues of research focusing on diagnostic and therapeutic advancement. In light of that, many of the previous problems associated with treatment failure and progress of diseases are being addressed through nanotechnology. For instance, the application of a spectrum of nanomaterials has shown promising possibilities in slow and controlled drug release, targeted delivery, biocompatibility and synergistic delivery of multiple drugs. Engineered nanomaterials in this direction have further attracted researchers to exploit/tune the features required for a given application. 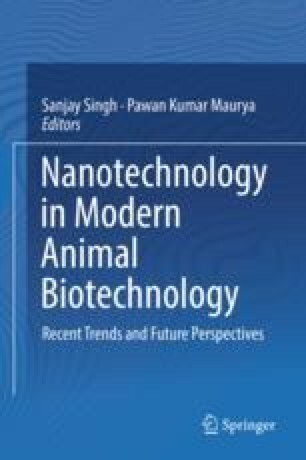 This book chapter, therefore, is aimed at outlining the merits of applying nanotechnology in the development of nanocarriers for drug delivery, nanofilms for wound healing, nanocomposite systems for synergistic therapeutics and diagnostics.